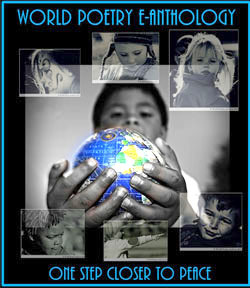 World Poetry Celebrates Special Events and Radio Guests April 27 & 29 and May 5th! Here are the upcoming events and the World Poetry Café Radio Show guests! Radio shows: Thursdays, April 28, CFRO 100.5 FM . Guests: Carla Evans and Raoul Fernandez. 1-2 pm. Phone poem from India Vani Pradeep for National Poetry Month. CLICK HERE! 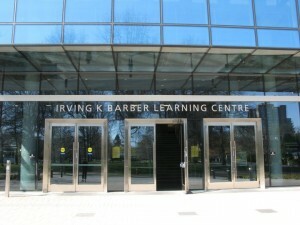 May 5, guests: Dr. Ajay Garg, poet in Hindi and English, author and Ehud Asherie, jazz pianist on tour. 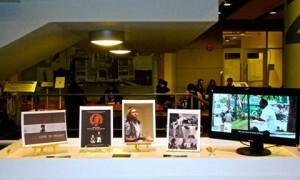 April 29the Media Lab, Richmond Cultural Centre. Richmond, BC. 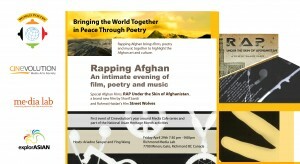 Rapping Afghan: an intimate evening of film, poetry and music”Friday April 29th 7:30 pm – 9:00pm, Richmond Media Lab,7700 Minoru Gate, Richmond BC Canada.Hosts: Ariadne Sawyer and Ying Wang. First event of Cinevolution’s year around Media Cafe series and part of the national Asian Heritage Month activities, Rapping Afghan brings films, poetry and music together to highlight the Afghan art and culture. Come with your art to this intimate evening of sharing and celebration. Poetry by Wida Tausif and others. Need musicians, artists, readers in Farsi , poets in other languages. Please register: ariadnes@uniserve.ca. 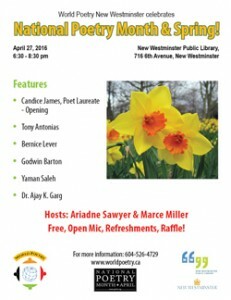 This entry was posted in Ariadne's Notes, General, Ongoing World Poetry Events, Radio Show, World Poetry New Westminster, World Poetry Special Events and tagged Carla Evans, International Peace Award Ariadne Sawyer, Rahmat Haidari, Sharif Saedi, Wida Tausif, Ying Wang on April 24, 2016 by Ariadne. 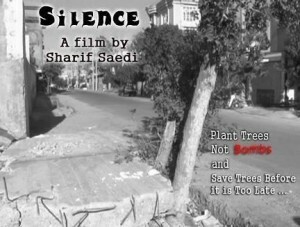 World Poetry Presents the Award Winning Filmmaker Sharif Saedi ! 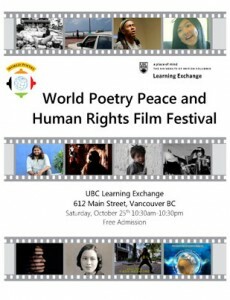 Ariadne’s notes: Due to the tremendous workload during the Fourth World Poetry Canada International Peace , Film and Human Rights Festival during October 2014, we were not able to acknowledge the wonderful films and contributions of award winners. Therefore we will begin to do so now and add updated statements and photos. Award winning filmmaker and director Sharif Saedi is also a World Poetry Canada International Director who is working on creating an theatre and cinema organization for girls and boys in Herat, Afghanistan. He is helping to create a empowered world for youth who need our support and caring. “I am Sharif Ahmad Saedi, an Afghan journalist and documentary film maker. I spent my childhood and adolescence in a village in the west of Herat; western province of Afghanistan. My childhood and teenage years passed under Mujahidin and the Taliban and during the Afghan civil war. Along with learning English and computer, I finished sixth and seventh grade at Salahuddin Saljooqi High School in Herat province. I finally graduated from Enqelab High School in Herat province in 2006. Since the beginning of my teenage years, I have been interested in art and literature. After passing the public universities’ entrance test (Kankor), i got admitted into Herat University Faculty of Journalism and Mass Communications. 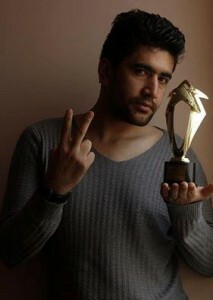 I graduated from Herat University in 2011. Parallel to my university years, I worked for some local media including. This made me interested in photography and documentary film making. I have made few documentaries and short films that have been warmly welcomed by the local film critics. “City Rhythm, Silence, Mechanical Eye, For My City, Silk, Life in Thirst” are some of my works that brought me some remarkable local and international awards. “The first step of my career started with a piece of chalk, a blackboard, and a bunch of students whose passion for learning motivated me to build more on my math proficiency. 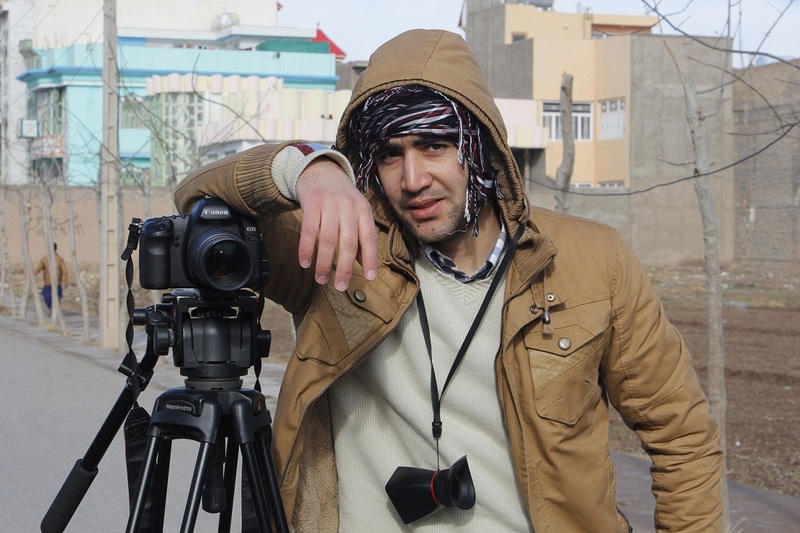 Later, I continued my life journey with a microphone and a sound recorder that were my friends when I was reporting from the most fatal blast scenes in Afghanistan. University education set the stage for me to walk into the world of journalism and mass media, which opened my eyes to the world significantly. These experiences taught me one important thing. People can be the product of what they choose to be, not necessarily the average outcome of what society imposes on them. Like many other Afghan kids, my school years passed under the Taliban and with many educational and security obstacles; however, my family helped me turn my school years to the most fruitful years of my education. I started my education with a turban on my head. I still remember how long it was. Exactly 3.5 meters! It was black as the sign of oppression by Taliban. I also worked part time in my Father’s shop to afford my English course tuition. My admission in the Journalism and Mass Communications Faculty of Herat University was a new chapter in my educational background. 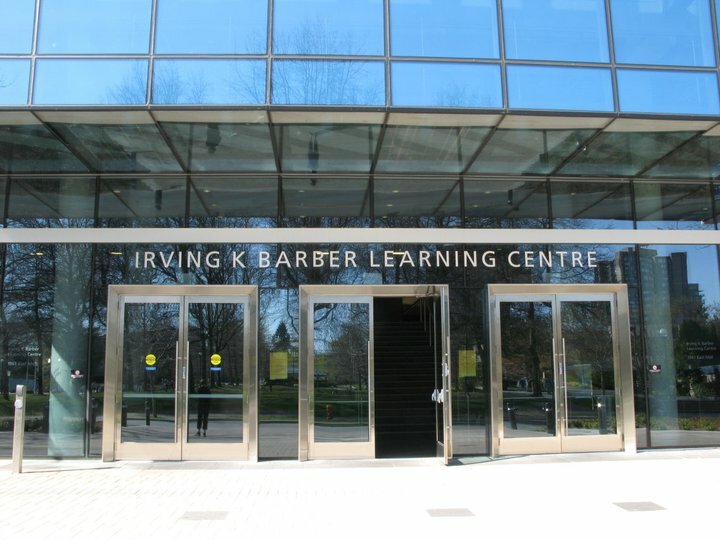 I spent four years in this Faculty, where I learned fundamentals of journalism and news reporting that later enabled me to find my interest in photography and documentary film making. Parallel to that, I worked for three local radio stations as a young journalist. In the course of my career as a journalist, I prepared many news reports from bomb blast and crime scenes and press conferences. Doing news reporting, I learned how to conquer my personal prejudices and reflect the realities as they were. When my voice went on air for thousands of listeners, I felt psychological pressure and stressful moments. I earned a stronger self-confidence out of all those hectic moments. Higher education is the key to the reconstruction of Afghanistan, where students face countless number of difficulties to get an education. Through the course of my education, I have also confronted many serious obstacles including financial and security issues, but I never lost my persistence and hard work. After decades of civil war that caused Afghanistan’s infrastructures to demolish extensively, the country is now in desperate need for human capital and effective leadership. 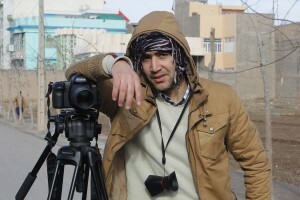 After I graduated from Herat University Faculty of Journalism and Mass Communications, I felt a social responsibility that was directed toward me. That was playing the role of an honest eye and ear of the society where I lived. 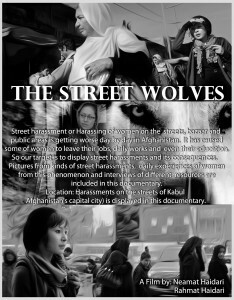 I saw, heard and felt the everyday realities of the Afghan society with an open mind. I was not only witnessed the realities of the society, I also recorded them and later portrayed them in the form of documentary films. 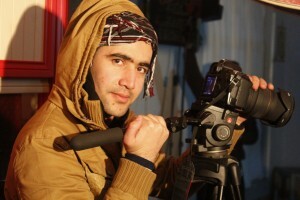 As a young documentary-film maker, i am a fanatic of film making and have ambitious long-term career goals. Along with being a journalist, I wish to portray my people’s hardship and difficulties through my documentaries. I believe I have a long way ahead of me in my career as a photographer and documentary maker, and I am strongly committed to advancing in my professional career. 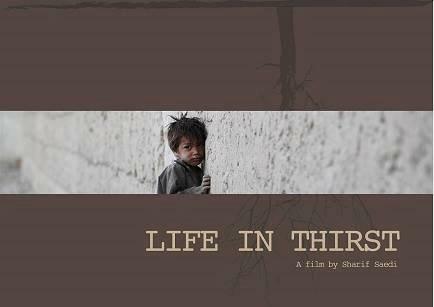 This entry was posted in Featured Poets, General and tagged Afghanistan, International Peace Award Ariadne Sawyer, Life of Thrist, Sharif Saedi on February 15, 2015 by Ariadne.